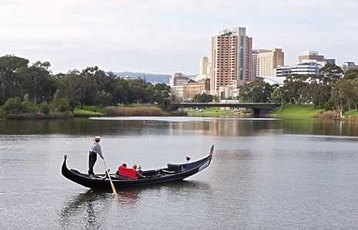 Adelaide is my old stomping ground. As a child, I remember my parents walking me through the Adelaide Central Markets. The markets were so enticing with wafts of fresh bread, freshly smoked Continental smallgoods, ripe peaches and hot nuts. They are still enticing and are my favourite Australian markets. You will be guided through, tasting along the way. 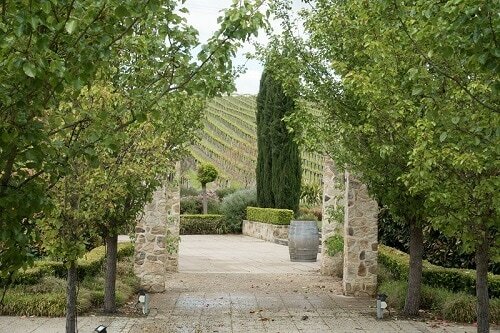 Another highlight of the tour is a trip to Barossa Valley with private wine tastings a visit to Maggie Beer’s farm and a gourmet lunch at one of Barossa's Hot Spots. 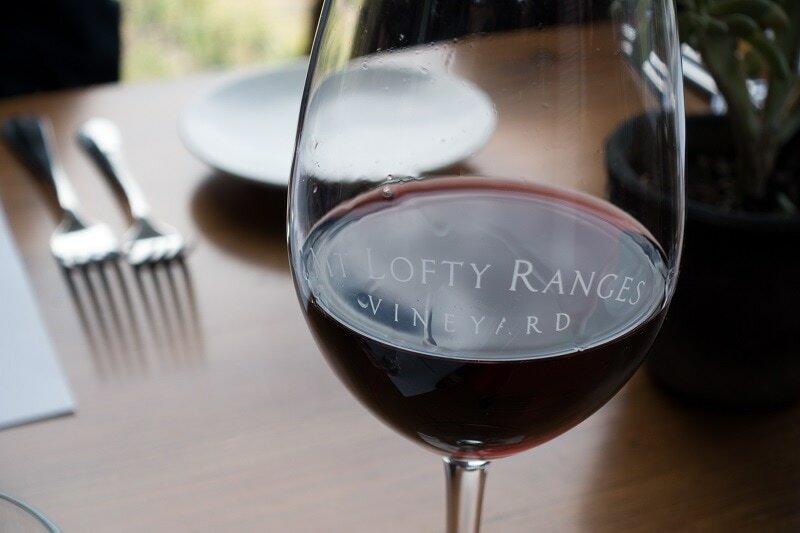 Also a tour through the picturesque Adelaide Hills which is home to many producers of fruit, cheese and wine and the old German town of Hahndorf. 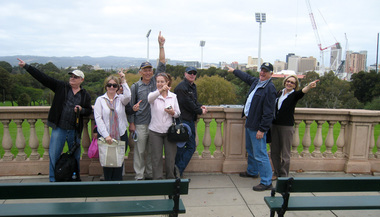 There is plenty more to see and do in Colonel William Light's well-planned city of Adelaide. Walk the underground tunnel, visit the pandas at the Adelaide Zoo, admire the unique bluestone architecture and churches, the designer pubs, the tram, explore the city laneways, sip a cocktail on a panoramic rooftop and dine at innovative restaurants using local produce. And a tour of Penfolds Winery in Magill Estate, home of the prestigious Penfold's Grange. Also, free time to explore the Art Gallery, Museum, Botanic Gardens or Rundle Mall. This is a personalised boutique tour aimed at providing fabulous flavours, comfort and an introduction to much that Adelaide has to offer. Quality apartment accommodation centrally located, 2 meals a day (breakfast of market goodies and gourmet lunch or dinner), private bus tours and river tour, cooking demo and a whole lot of good food, good wine and fun. This cost is for an upmarket tour. Prices do not include air fares, travel insurance, drinks (other than 'Welcome Drinks' and wine tastings), and any costs of a personal nature. ​Please note that I require a minimum group of 6 people for this tour to go ahead. Book early to secure numbers. ​My wine consultant husband, Rob, is also from Adelaide and he will accompany us on this tour.